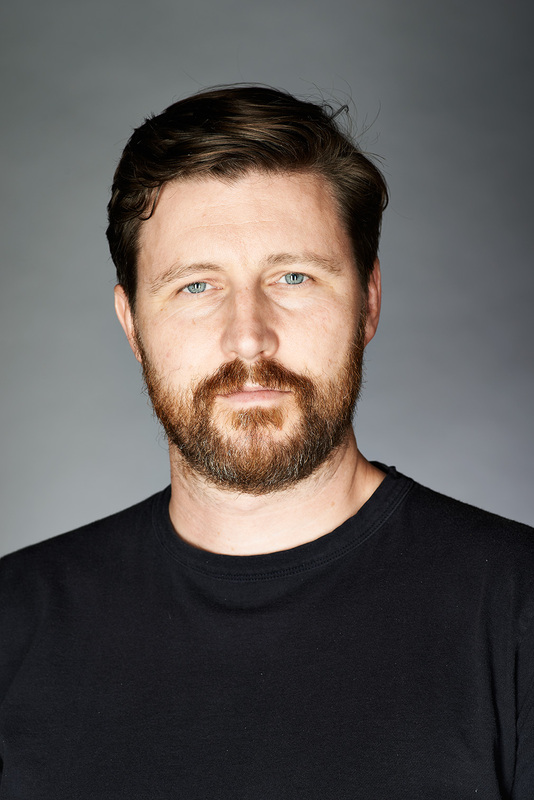 Andrew Haigh loves relationships. Whether it’s the bond between young lovers (“Weekend,” HBO’s “Looking”) or longtime partners (“45 Years“), exploring Never those connections shape his work as a filmmaker. This week on Indiewire Influencers, Haigh talks with Indiewire Editor in Chief Dana Harris about his fascination with these interpersonal stories and the process that gets them on screen. “45 Years” stars Charlotte Rampling and Tom Courtenay as a long-married couple who must confront the past. “Our past absolutely defines everything we do in the present,” he said. “We can’t help it. We’re made by the events of our past, so there’s no escaping it. For more, including Courtenay and Rampling’s first responses to Haigh’s script, listen to the full interview above.